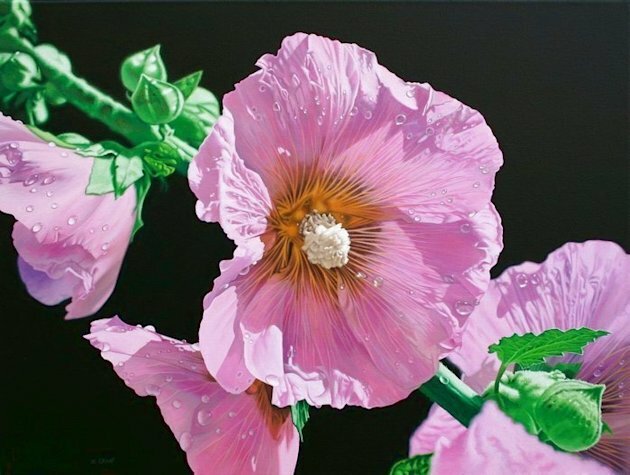 You are here: Home / Beauty / Art / Breathtaking: Hyperreal art tricks the eye! 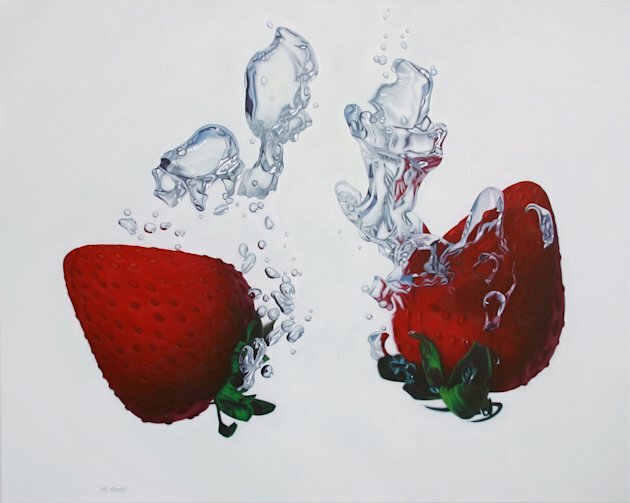 Breathtaking: Hyperreal art tricks the eye! 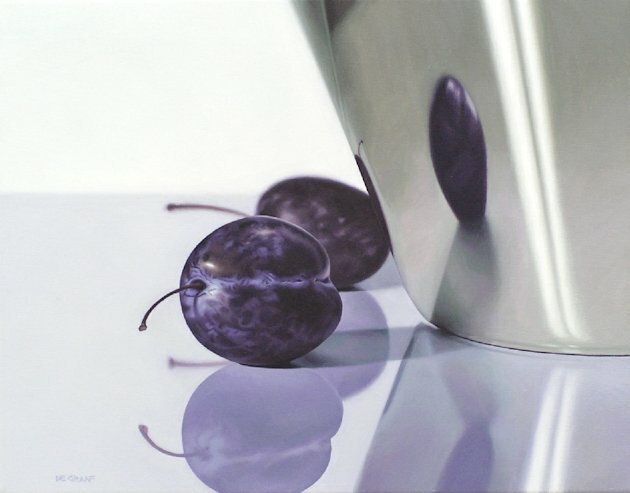 Canadian artist Jason de Graaf creates acrylic paintings so detailed that upon first glance the viewer may mistake the work for a still-life photograph. « True Blood Inspired Beauty!